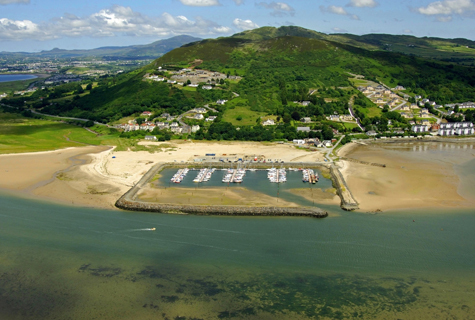 Welcome to Lough Swilly Marina! 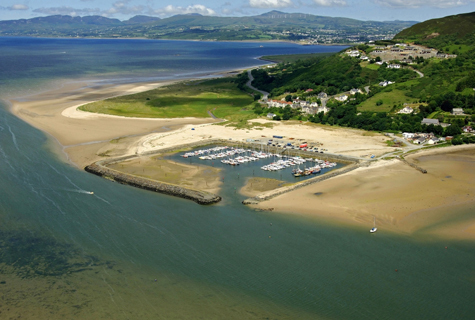 The Lough Swilly Marina at Fahan, in County Donegal, warmly welcomes all visitors to the beautiful Inishowen Peninsula. We are conveniently located between Derry/Londonderry in the North of Ireland and Buncrana in the South along the R238. The village of Fahan is located on the western shores of the Inishowen Peninsula on Lough Swilly, an area of outstanding beauty and a Special Area of Conservation. Public transport passes through the village on a regular basis and it is a short taxi journey to Derry/Londonderry. The City of Derry Airport is nearby. Keep up with the latest marina happenings. Check out the local weather activity forecasts here. View our marina plan map for an idea of our layout. Take a look at some of the fantastic local interests.